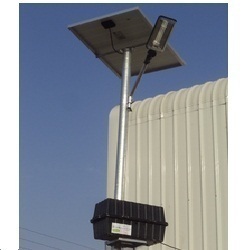 Leading Manufacturer of 9w solar street light, 12w solar street light, 12-w power street light, 18w solar street light, 12w integrated light and solar led street light from Noida. 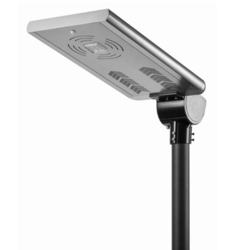 Being a quality-centric organization, we are instrumental in providing of LED Street Light that is in tune with the set industry standards. We design and develop these lights using the optimum quality raw material. Our experts precisely design these lights as per client demands and specifications to ensure the deliverance of outstanding performance. 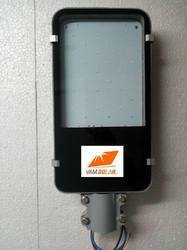 We are offering 12W Power Street Light to our client. Being a quality-centric organization, we are instrumental in providing of Integrated Light that is in tune with the set industry standards. We design and develop these lights using the optimum quality raw material. Our experts precisely design these lights as per client demands and specifications to ensure the deliverance of outstanding performance. 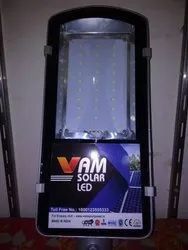 With the huge demand in the market, we are affianced in offering quality approved VAM Solar Street Light.